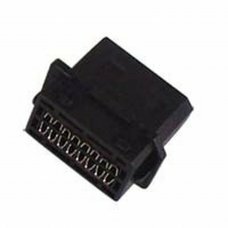 Video Output Connector Nintendo Wii..
Make your command different from others. 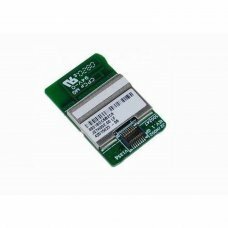 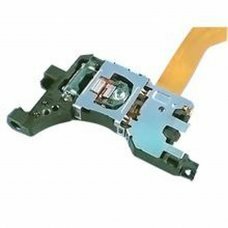 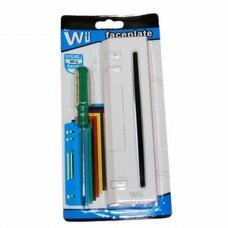 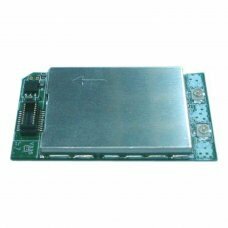 Only..
New spare part for the Nintendo Wii for the Wii Bluetooth Module..
** This product is 100% sends running. 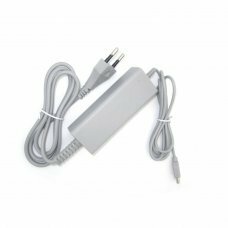 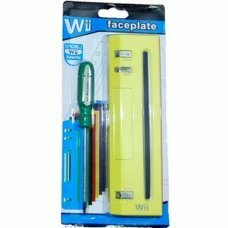 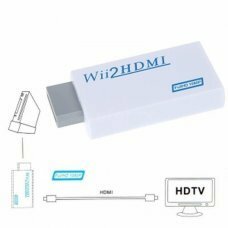 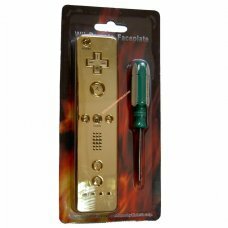 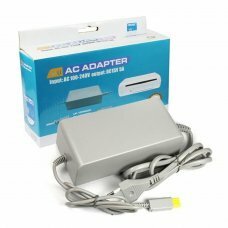 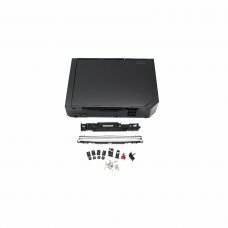 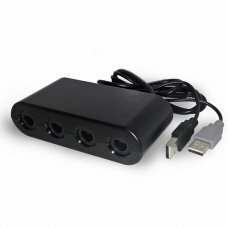 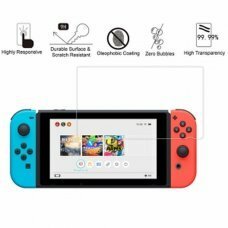 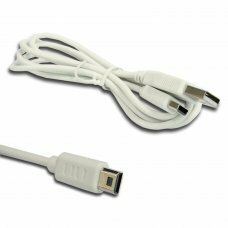 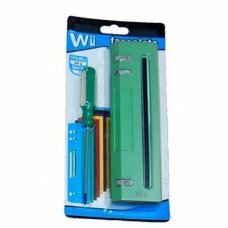 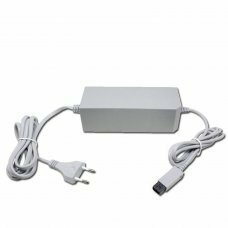 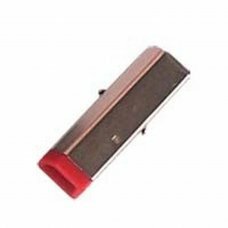 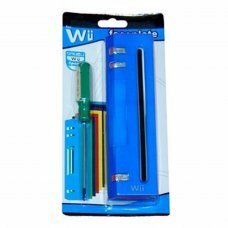 No warranty because it is very easy to damage the laser for improper installation.IF..
Cable Connector infrared receiver Nintendo Wii.. 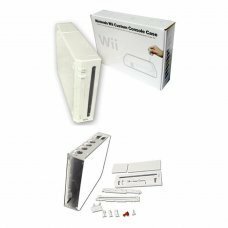 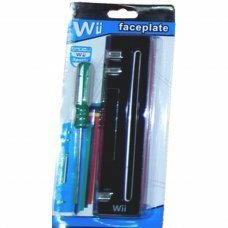 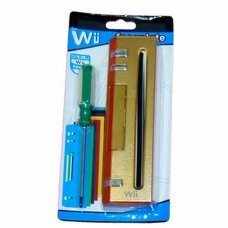 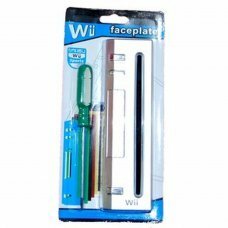 Replace those missing screws, and make your Wii easier to open in the future at the same time. 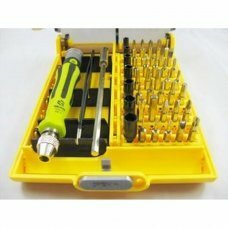 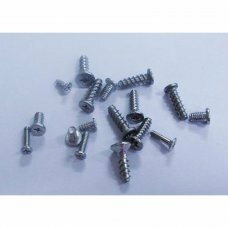 Also replaces some screws in..